Belated New Year greetings from Tamani Foundation. It’s already mid-February, and so much has happened in the last six weeks. In January, construction was finally completed and we opened our beautiful new campus! Both the students and teachers were incredibly excited to move into the bigger space. The new site comes with an interactive playground and six rooms that host more than 90 students! Ahsante sana to all our generous donors who helped to make this possible. A special thank you to the students of South Green Infant School in the United Kingdom for their generous donation towards resources for our new classrooms! It’s so heartwarming to see different schools willing to help out those who need it. In the same spirit, Tamani has received so many donations in terms of school supplies, that we are now also able to help the local government schools in our village who were in need of resources! January also saw our largest intake of volunteers. 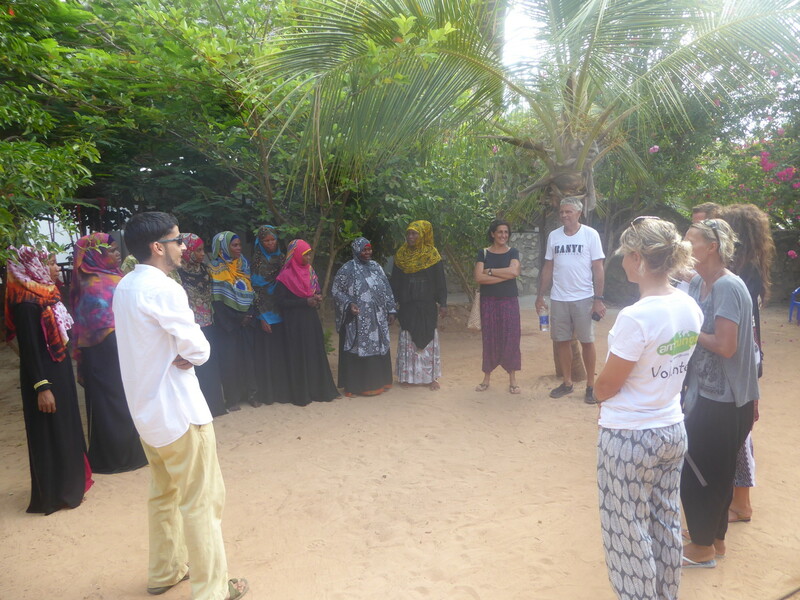 We welcomed seven volunteers from Sweden who helped us out in various tasks including accounts, landscaping, teaching, tutoring, and investing their time in the local community helping out with the upcoming annual Water Festival here in Matemwe Village. A big thank you to PJ, Eva, Bo, Catharina, Peter, Lena, Susanna, and the Amzungo Volunteering team for their continuing dedication and support! To accommodate the large increase in the number of students, we needed to broaden the Tamani family! Our newest addition is Teacher Ramadhani; a dedicated individual who, as a former acrobat, has a deep passion for fitness and sports. 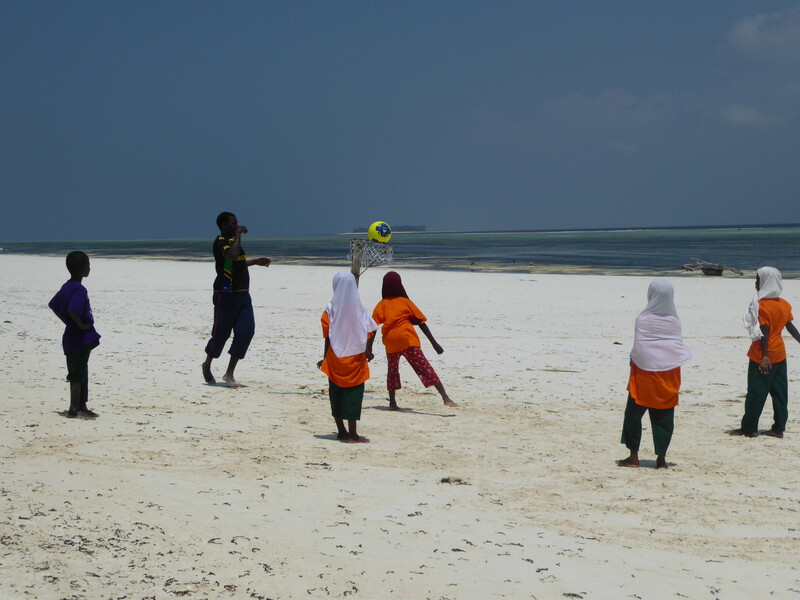 We piloted a sports program last year, and having found Teacher Ramadhani, we now have sports classes twice a week for all our students. Our volunteers, PJ and Bo assisted in guiding Ramadhani with different ideas for his classes. The academic curriculum at Tamani is always a dynamic process. It involves a lot of brainstorming, training teachers and constant monitoring to assess what is best for our learners. 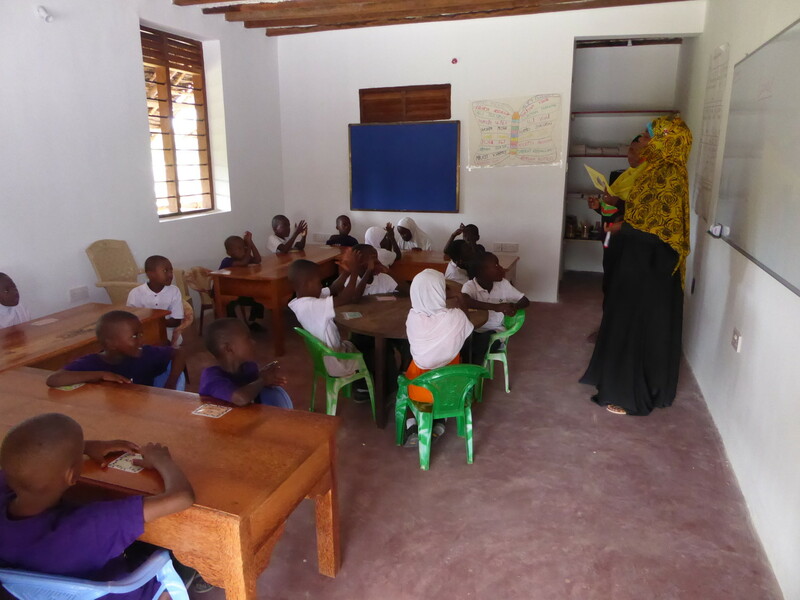 We want to create a strong environment of reading and writing, so we have increased the focus on class and individual reading sessions in Swahili. We are also piloting a creative story writing class for our primary students who are beginning to explore and document the depths of their imagination!! Our Grade One students have started their computer classes and are thoroughly enjoying it. They began by combining creativity and technology using Microsoft Paint and have begun to learn different functions on Microsoft Word. Other exciting news is that we are currently piloting our very own numeracy and literacy workbooks, in the Nursery classes. They are the first draft, and were painstakingly complied in December by Mamasia and Shahida, our longest standing volunteer. We look forward to seeing how they are used in class, and the difference that instructions in Kiswahili make to the important foundation that we are striving for. 2016 looks like it’s going to be a good year! Join us and support us by donating today, volunteering with us or staying at our beautiful Tamani Villas! 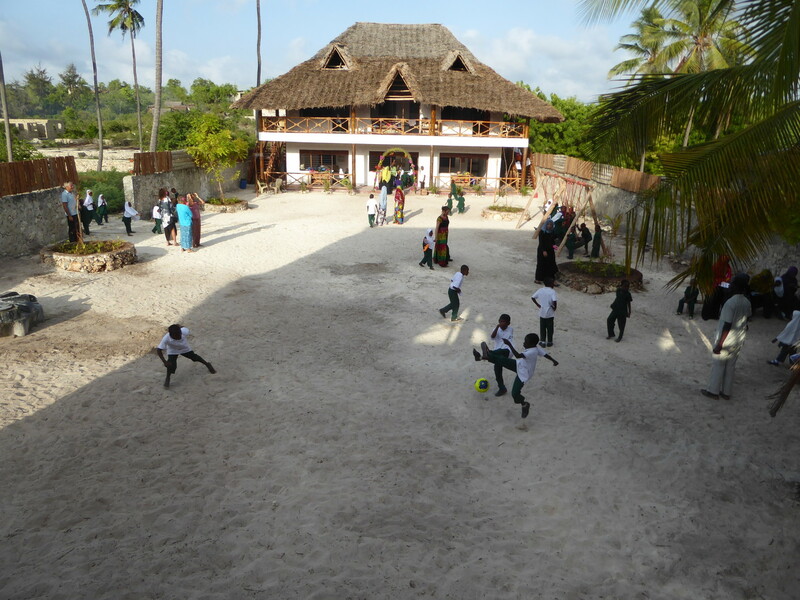 Karibu – Welcome to Tamani!! Teacher Ramadhani teaches the girls to play Netball! New volunteers get introduced to the teaching staff! First day on the new campus! Teachers and students getting settled into new classrooms.